I know I’m not alone when I claim to be a “Hairy Leg Hider”. Let me rephrase that: I used to be a hairy leg hider. Let me explain…You get to that age when your leg hair turns from fine, inconspicuous baby fur to full out gorilla hair, in what feels like overnight. Suddenly you’re trapped. You become a prisoner to the hair. Every other day you’re shaving, or plucking, or your best friend’s heating up the wax pot to rip the hair out and several layers of skin off with it. So if you’re anything like me, you have two options…put up with the pain or you become a hairy leg hider. You avoid shorts and skirts at all costs, so no one catches your hairy legs. But it’s not just your legs. You can’t wear that new tank top with out shaving your armpits. You're an hour late getting to the beach to meet your friends, because you were shaving your bikini line. And don’t get me started on hiding your red and splotchy face in your house for the rest of the day after an eyebrow and upper lip wax. You’ve officially become a prisoner to the hair. It controls what you wear, when you get out of bed and your bank account. But like I said, that used to be my story. What if I could tell you that I’ve discovered a way to break free of painful and time consuming hair removal? Because I have and I want to help you make hiding your body hair a thing of the past too. The average woman will spend roughly 1,728 hours or 72 days with a razor! Studies indicate that more than 99% of American women deliberately remove body hair, and more than 85% do so regularly. Did you know that the average woman will spend roughly 1,728 hours or 72 days with a razor! What’s worse is that shaving has been ranked the most hated beauty ritual by women and men alike! That’s a lot of time being devoted to something nobody particularly enjoys, and let’s not even get started on the costs involved…no actually, LET’S! 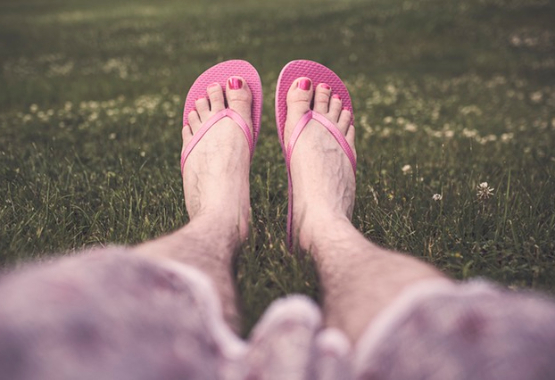 The average woman who has committed to shaving as a means of regular hair removal will spend more than $10,000 during the duration of her lifetime. The woman who waxes once or twice a month will spend more than $23,000. It’s pretty crazy when you stop and think about it right? 35% of people prefer DIY methods of hair removal, while roughly 31% prefer a visit to a salon or a professional. With professional waxing, prices can vary greatly depending on what you are having done, where you live and the type of salon you have the services completed in. On average, you can expect to pay anywhere from $150 to $350 depending on the services you receive for a salon wax. And just to be safe, multiply that by 2 times per month to make sure you are completely hair free. At home waxing kits require strips, warmers, and wax – once you have all of these things I’m not sure if you are actually saving any money! And how many of you are DIY hair removal survivors? Over cooked sugars or homemade bleaches can cause far more trouble than its worth. Is it too much to ask for just a simple solution that won’t cost more than a college education or do serious damage to my skin? Well one company seems to finally get it. 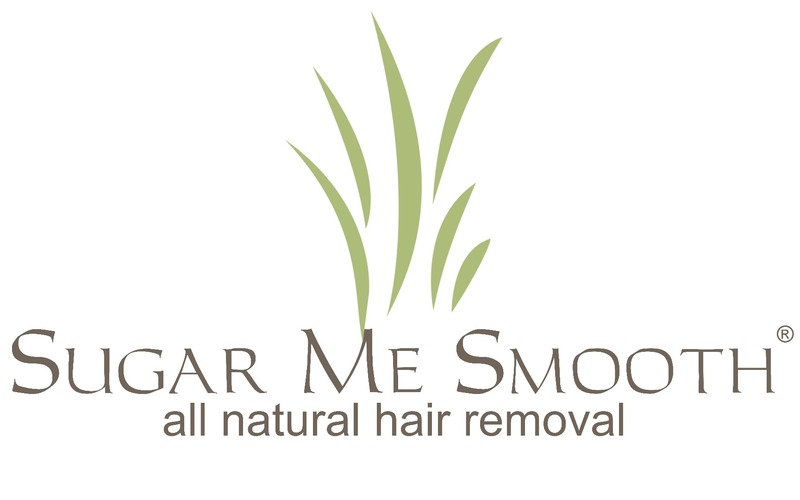 Sugar Me Smooth provides all natural hair removal products that you can use at home and they don’t break the bank. There is no heating or strips required which saves you time and money. The best part: it is less painful than waxing and can leave you hair free for up to eight weeks. Goodbye shaving every other day! I have tried several different options of hair removal, and hands down Sugar Me Smooth leaves my skin feeling the softest, for the longest. With the all natural ingredients I’m not worried about putting it on my skin and I never feel like I am damaging it. It took a few tries to get the hang of it, but after watching the instructional video and a little practice, I will never use anything else. If you’re still not sold, they offer a thirty-day satisfaction guarantee policy, so give it a try for yourself. If it isn’t right for your skin just return it. But if it is right for your skin…your life is forever changed for the better! Everyone is different, but I know Sugar Me Smooth is what I need for my skin. The awesome team at Sugar Me Smooth is extending an exclusive limited-time offer to anyone that reads my story. 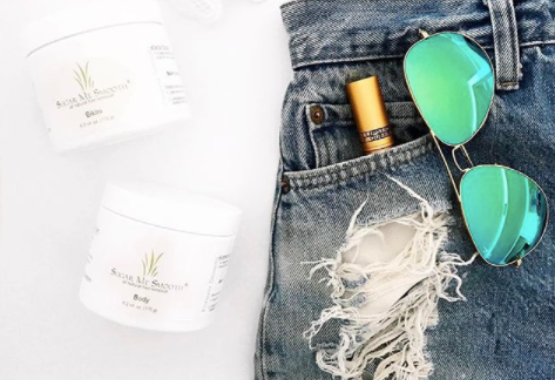 Shop the link below to get an exclusive discount on one of their best selling hair removal systems. Your skin is uniquely beautiful. So click the link to get this exclusive offer today and break free from captivating hair! Don’t damage your skin by shaving or waxing. 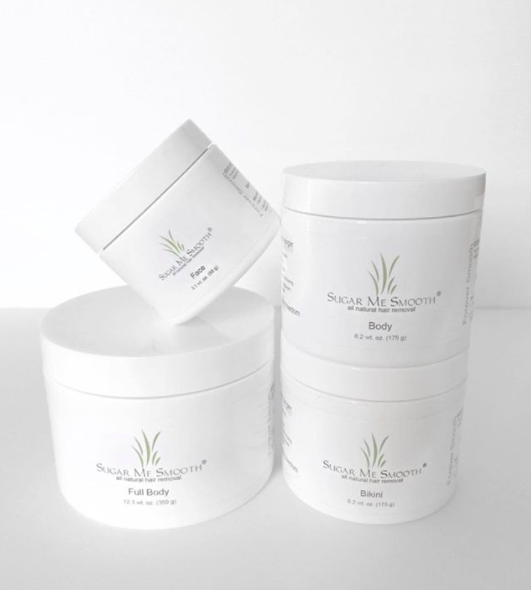 “Sugar Me Smooth” instead for a gentler and less painful hair removal process that gives smoother skin for up to 8 weeks. Sugar Me Smooth takes the hassle away from daily shaving or painful waxing and makes hair removal faster, easier & less painful. Save time and money and order Sugar Me Smooth today. Took a little time to get the train going! By the time I finished half of my first leg I was good to go! 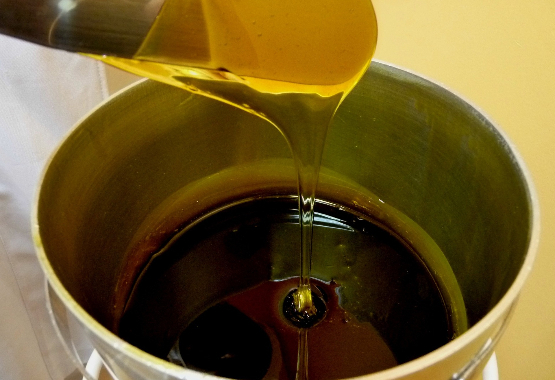 I use to make my own sugar wax but it was a soft wax that I used with strips!!! Absolutely loved this!!! It works great! It works absolutely amazing! I love that it’s water soluble because normal wax is messy and hard to clean up but not this stuff! Sticky yes, but hard to clean up, no! Doesn’t hurt as bad either! LOVE! This set is my absolute favorite! So worth the time, my legs feel softer than ever. I have gotten waxed for 5 years by a professional and decided to venture to try myself. How hard can it be. Well, there is a little learning curve at first but one you figure out the proper technique (look for videos) it really is simple. I am beyond happy with the result. It makes this daunting process seem so much easier!